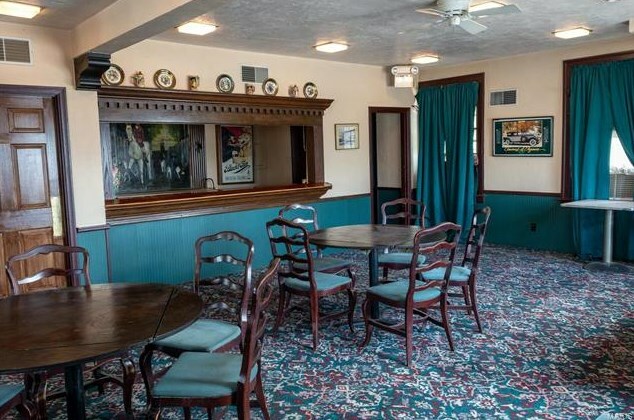 Unbelievable opportunity to own a piece of history. 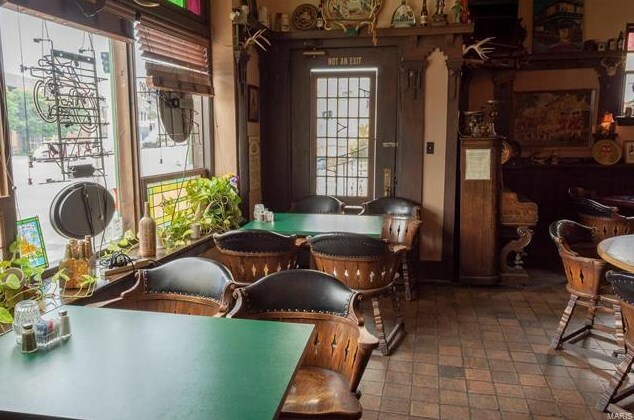 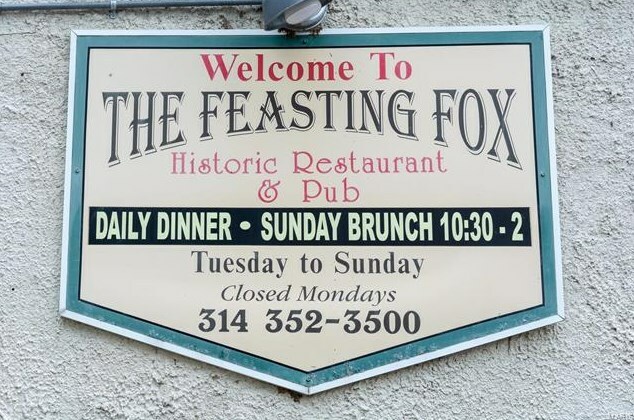 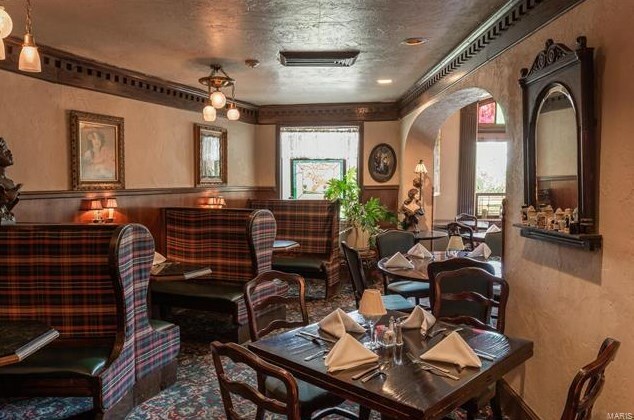 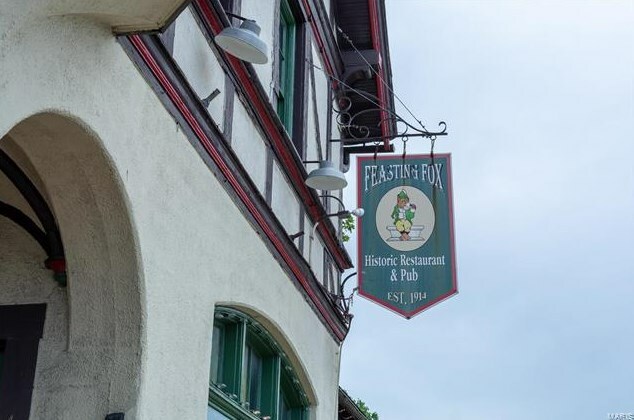 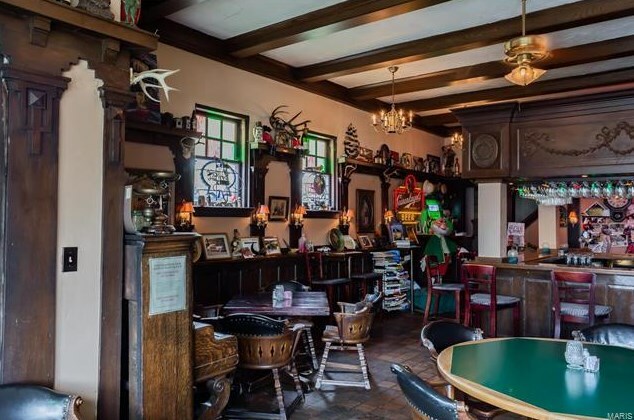 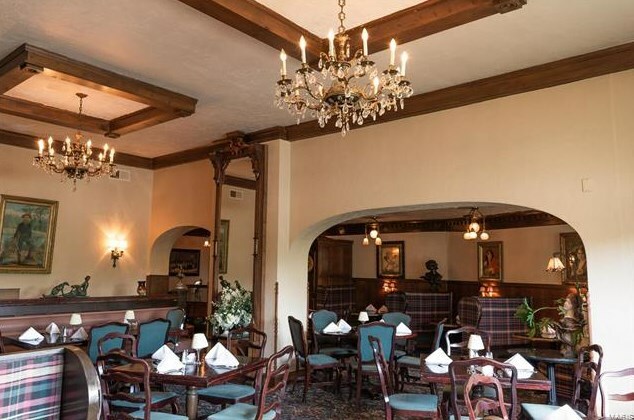 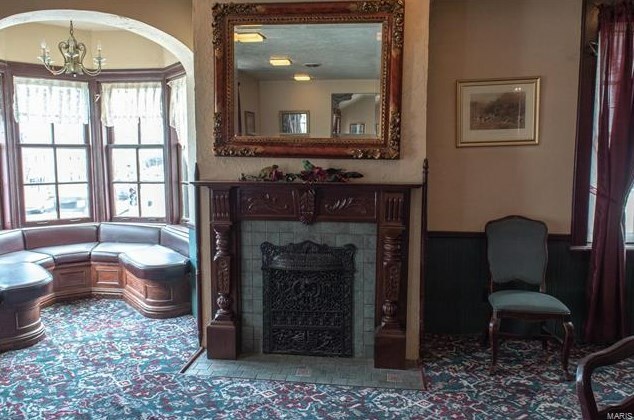 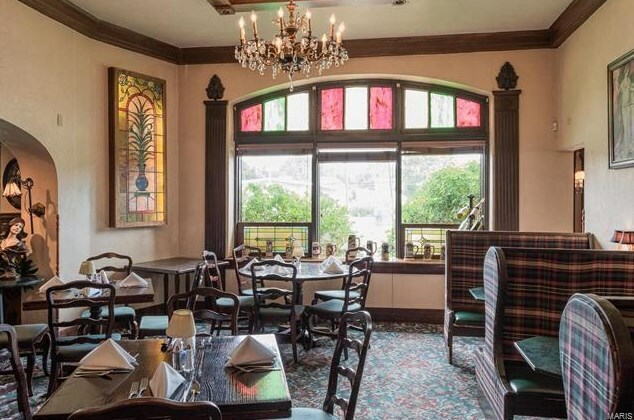 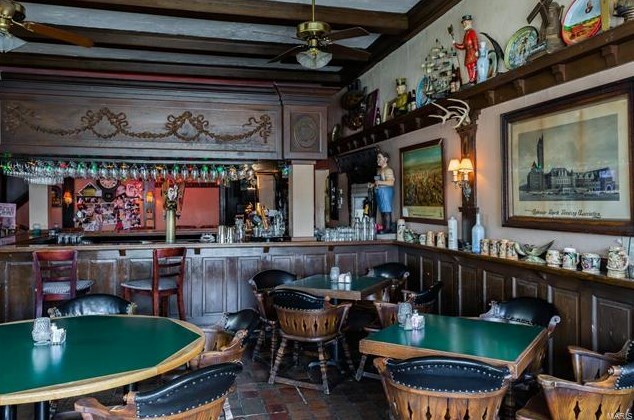 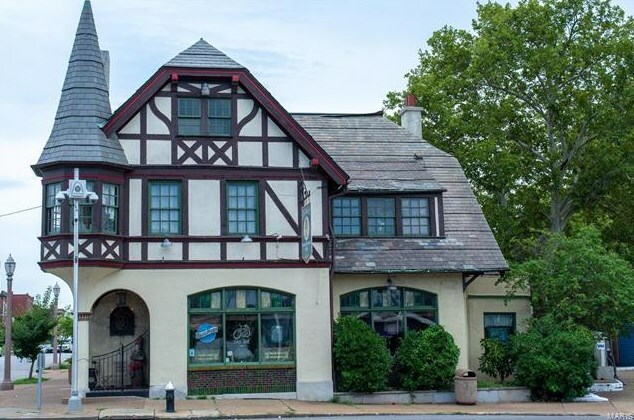 Be the third owner of this iconic Bavarian style pub/restaurant, built in 1914 by Adolphus Busch and now home of the Feasting Fox. 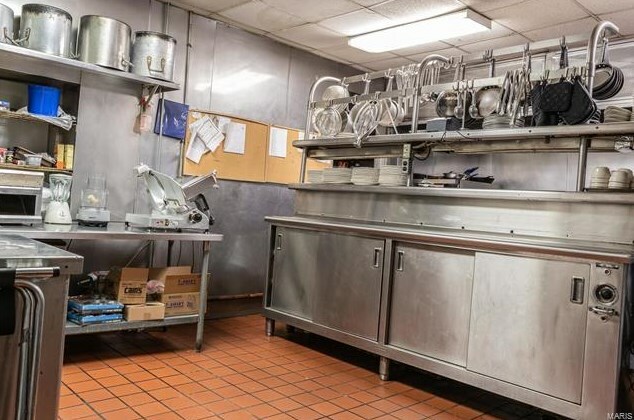 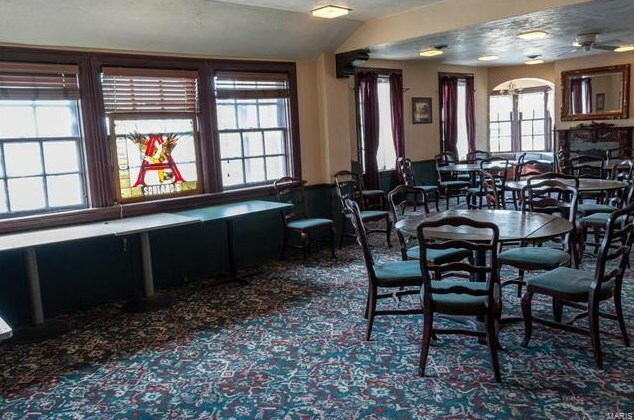 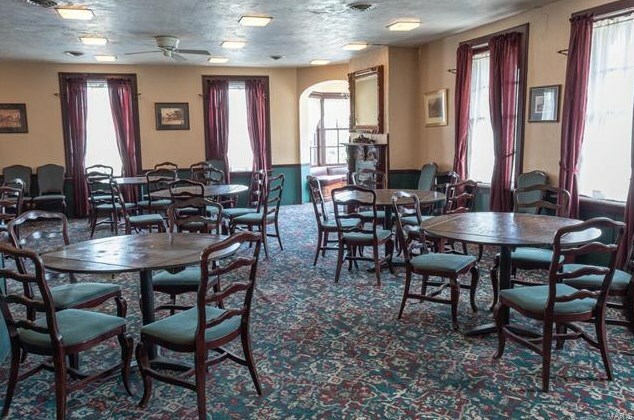 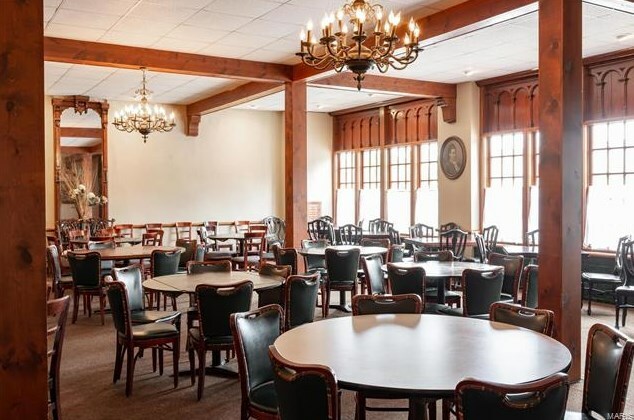 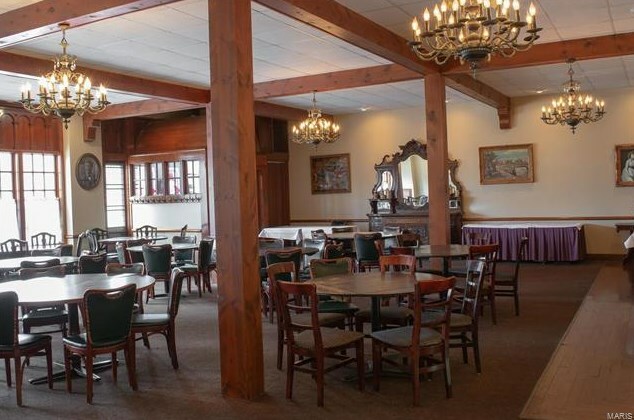 Purchase includes two buildings, parking lot, restaurant, two banquet halls, full commercial kitchen, catering kitchen and all FF&E. 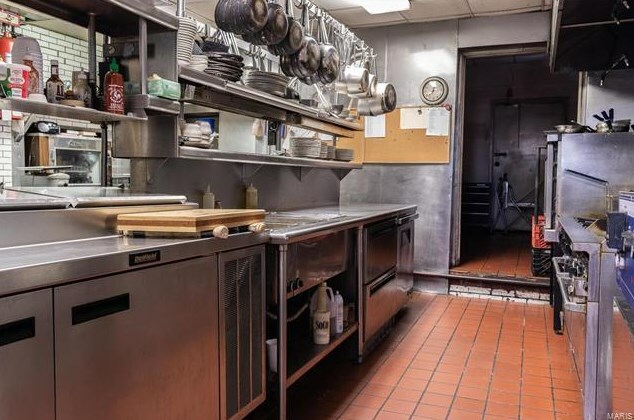 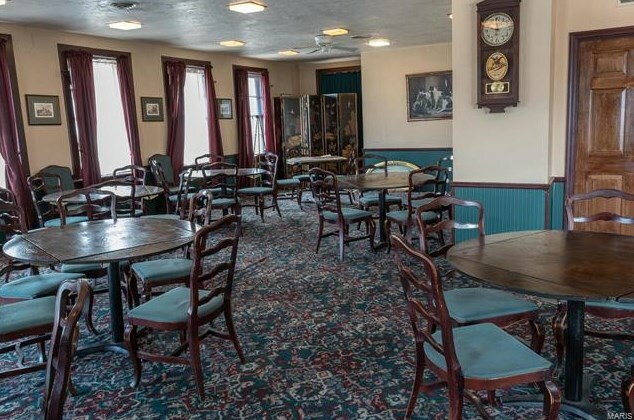 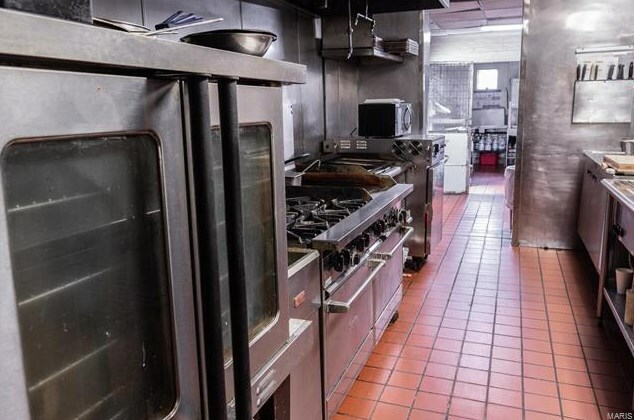 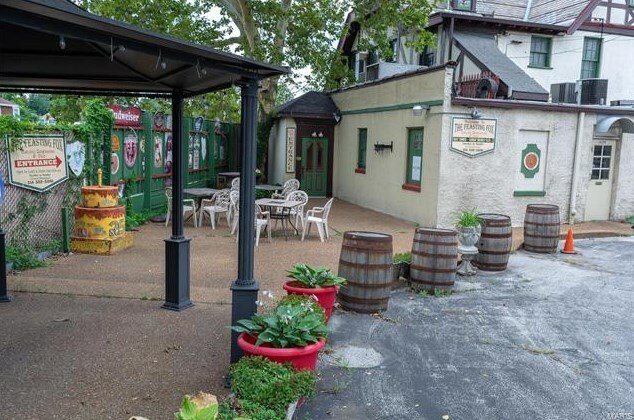 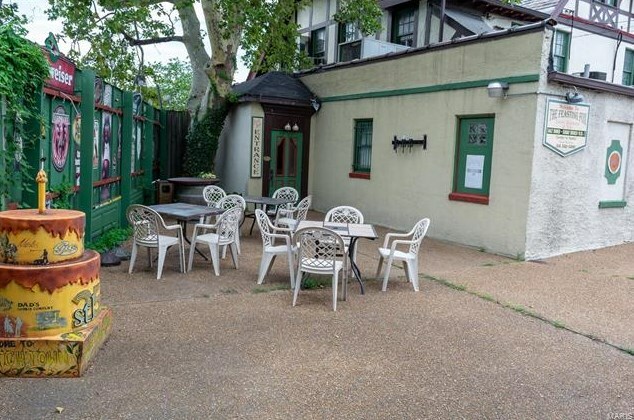 3450 Meramec, Saint Louis, MO 63118 (MLS# 18066597) is a Commercial property. 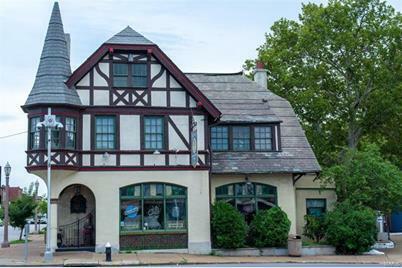 3450 Meramec is currently listed for $415,000 and was received on August 17, 2018. 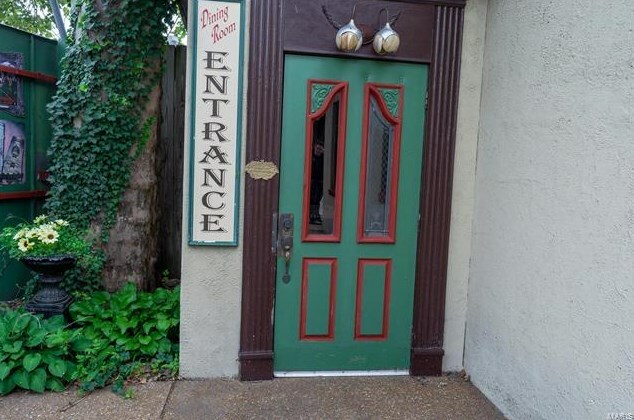 Want to learn more about 3450 Meramec? 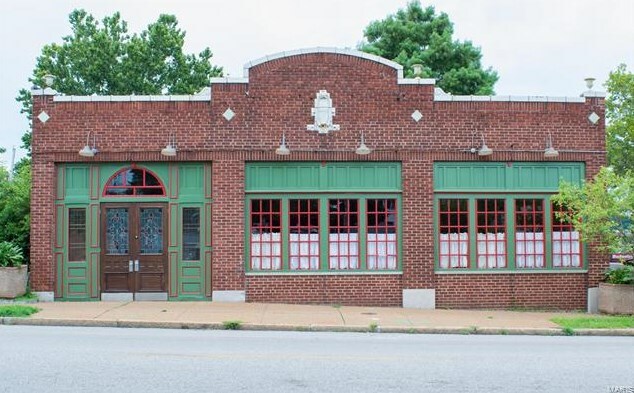 Do you have questions about finding other Commercial real estate for sale in Saint Louis? You can browse all Saint Louis real estate or contact a Coldwell Banker agent to request more information.